Ms. Mandelker said there has been great unity on Russia among European nations since March 4, when Sergei V. Skripal, a former Russian double agent, was found poisoned in southwestern England. She said the United States was consulting intensively with British financial institutions and oversight agencies as it prepared to impose the latest round of sanctions. 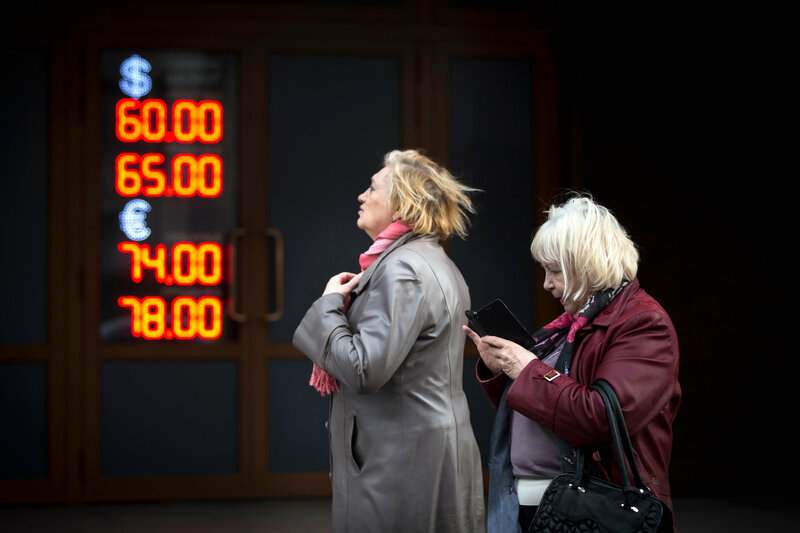 The ruble slid sharply in value for a second day on Tuesday. The mining giant, Glencore, which is based in Switzerland, began loosening its ties with Mr. Deripaska’s company, Rusal, which is one or the world’s largest aluminum producers. Glencore announced it had canceled a planned swap of its stake in Rusal for shares in another Deripaska company, and Glencore’s chief executive, Ivan Glasenberg, who has served on Rusal’s board since 2007, said that he would step down. The new American sanctions expose financial institutions outside the United States to penalties if they “knowingly facilitate significant financial transactions” on behalf of the listed Russian oligarchs. The wording is similar to secondary sanctions imposed against Iran. These “essentially prohibit the individuals involved from taking part in the dollar economy,” said Daragh McDowell, an analyst for Europe and Central Asia at Verisk Maplecroft, a consulting firm based in Bath. 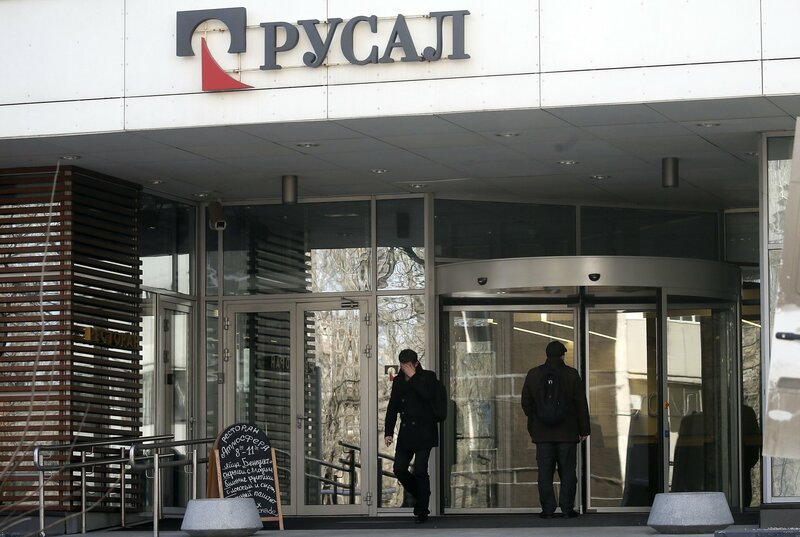 It is likely to compel risk-averse British banks to cancel the Russians’ accounts altogether, said Brian O’Toole, a former senior official at the Treasury Department’s Office of Foreign Assets Control, which administers and enforces American sanctions. 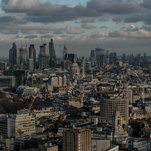 London’s real estate market might also be affected, having benefited from waves of investment from Russians with ties to the Kremlin, some of it routed through shell companies registered in overseas territories like the British Virgin Islands. Banks and estate agents might take steps to increase financial transparency, including trying harder to identify the source of funds used by foreign buyers of real estate. He added that the United States has similar vulnerabilities, having allowed many foreigners to purchase valuable properties without having to identify themselves as the owners. British officials have not always been enthusiastic about the American sanctions, but British businesses have tended to comply, largely out of fear of being penalized by the United States, said Ian Bond, director of foreign policy at the Center for European Reform. “The reality is that, for most companies dealing with the United States, the U.S. is much more important than dealing with Russia or Cuba or Iran or Libya,” he said. Bill Browder, an investor based in the United Kingdom who has led international campaigns to impose sanctions on Mr. Putin and his associates, described the sanctions imposed by Washington last week as the most forceful “by orders of magnitude” to hit Russia in years. If Mr. Deripaska, for example, wanted to buy a house in Europe now, he would be hard-pressed to find a seller willing to accept money from him, Mr. Browder said.